Rainbow Six Siege has grown into an exceptional game since launching at the tail end of 2015. New operators and maps have developed it into a unique, tactical shooter that rewards as much time as you can put into it. As you learn the synergies between its operators and the intricacies of its maps, you can unlock whole new layers of competitive play. However, even the things you love can have flaws. There are a few operators I’d dearly love to see reworked. I’m not talking about Tachanka, though the Russian does need to be changed drastically to compete alongside his much more able colleagues. 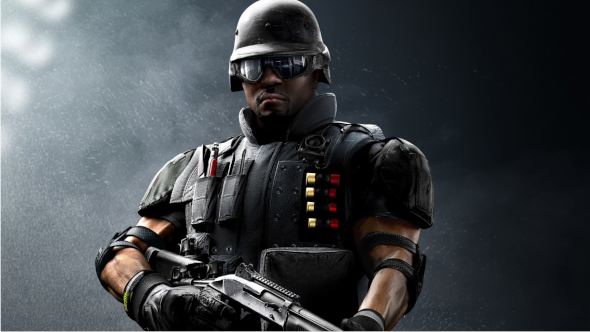 Let us tell you who the best Rainbow Six Siege operators are. I’m talking about some of the most popular operators and their frustrating, nuisance issues. These operators have small problems that, as much as I enjoy playing with them, get in the way of executing a that sought-after perfect breach and clear. 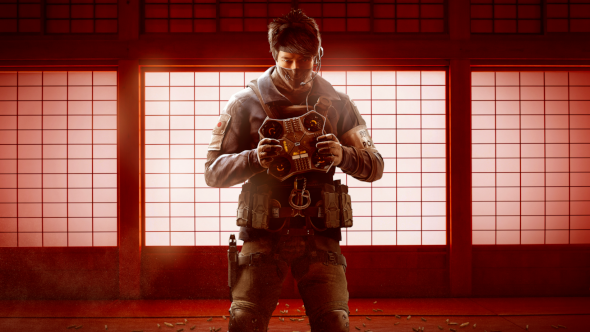 Despite an upcoming buff that will give Echo an extra Yokai drone, there are still issues with the operator that haven’t been addressed since his release. For starters, the Yokai can be very frustrating to pilot. I’m never quite sure if the ceiling above me is flat enough to stick on to, which often results in the drone getting destroyed, or not being able to help my teammates at important moments. Players have long requested some sort of HUD element that would communicate that the drone is cleared to latch to the ceiling. The drone also struggles to manoeuvre over even the smallest barricades. A small jump could alleviate a lot of these pains and make Echo more consistent and fun to play. Castle has issues that Ubisoft have acknowledged in the past year, saying that his bulletproof barriers can be useful on highly organised teams, but I find they are often useless and sometimes counterintuitive in more typical situations. It’s true: the team should be on the same page when placing Castle barricades. But his biggest issues come from how vulnerable the barrier is most of the time. Many operators can simply destroy the barricade without a second thought, including Ash, Zofia, Sledge, and Glaz. Others can use frags to destroy them, or even a simple breaching charge if the team has no Mute. Castle’s barricades might benefit from a rework that makes them more resilient without feeling too powerful. 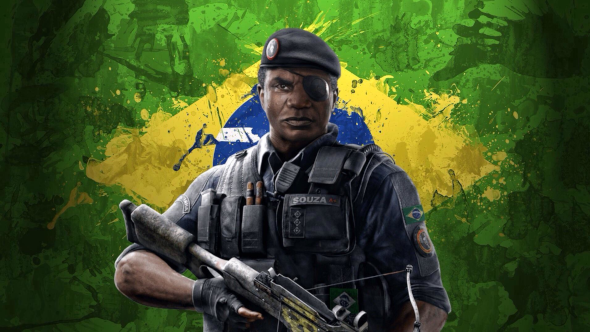 Capitáo has always sat in a weird part of the Siege meta. His asphyxiation bolts have the potential to be extremely useful, but it takes a lot of intel and setup to get to that point. First, you must drone out the position of an enemy, then you have to make sure you can see the place where you’d like to shoot the bolt. I find it’s the second part where Capitáo struggles due to his lack of a breaching ability. Back when he could carry frag grenades, it wasn’t too hard to open viewports to the enemy, but nowadays I can only ever hope to get even a single chance to use his crossbow. Thatcher’s inclusion might seem strange here since he’s one of the most picked operators in the game, but his problem isn’t one of usefulness – I just don’t think he’s very fun to play. He throws out his EMP grenades and, as long as they’re within a square block, all electronics are toast. There’s very little strategy to Thatcher and there’s almost nothing to counter him. 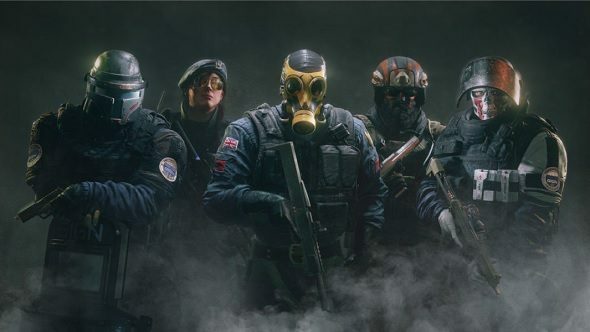 If the enemy squad have a Thatcher then your Mute and Bandit are shells of their former selves. 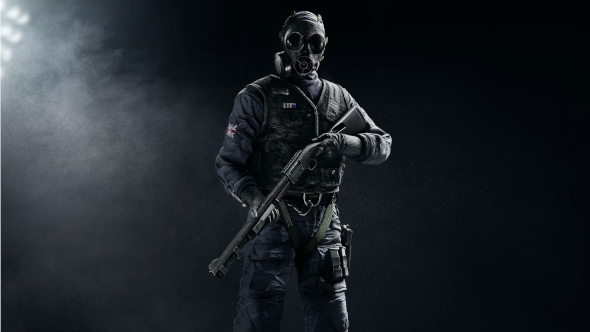 I think Thatcher could do with a major rework to make him more of a challenge to play. Maybe mix up the rules of his EMP grenades to encourage more tactical approaches! Because, right now, he’s just a dude with an ‘off’ button. 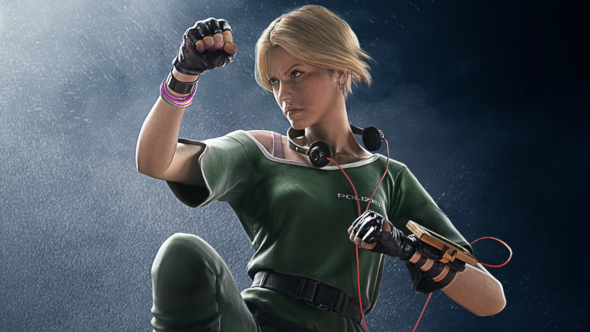 IQ has one of the coolest gadgets in the game. Her electronics detector is great for finding most gadgets, but in most cases, I find the information she gathers isn’t all that useful. She can relay the location of the Bandit batteries or signal jammers, but she can’t do much to get rid of them. The ideal fantasy of shooting every gadget with her pistol through the floor is rarely practical. She can use frag grenades, which helps a lot, but she still feels under-equipped for her job and is too situational. In the Pro League, she’s only ever chosen to save time in finding Valkyrie cameras. It would be great if she gained some functionality to visually highlight gadgets for her teammates, so her strengths could have more tangible benefits for the team.